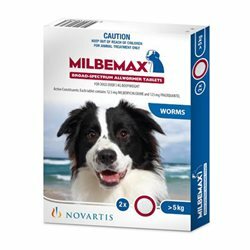 Nexgard Chewables are the first oral treatment offers effective flea and tick control for a full month. Nexgard Chewables are the first oral treatment that offers effective flea and tick (including paralysis ticks) control for a full month. 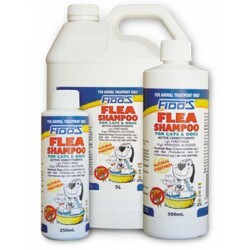 It's as simple as one chew, once a month, for complete protection against fleas and ticks. - Can be given with or without food. 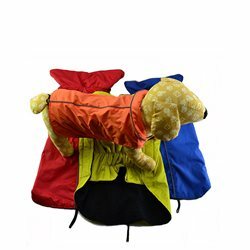 - Suitable for puppies (from 8 weeks), all breeds of dog, and for dogs and puppies from 2kg in weight. - Not affected by bathing, swimming or shampooing. 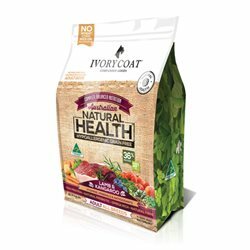 - No need to seperate treated dogs from other pets in the household. - No adverse reactions with use of NexGard in conjunction with other medications. So far so good, be,ieve this product is rated very highly compared to other brands. 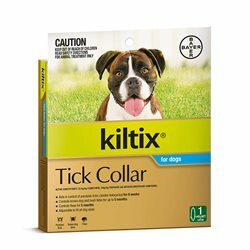 Brilliant way to protect dogs against ticks - so much better than the liquid stuff!